Audi is determined to produce a better electric SUV than Tesla and rival the Tesla Model S.
Teaser pictures of the new, Audi Q6 e-tron have surfaced on the internet and the electric SUV that can offer up to 500 kilometers of running on a single full charge of the battery is set to debut on September 15, during the Frankfurt Moto Show. 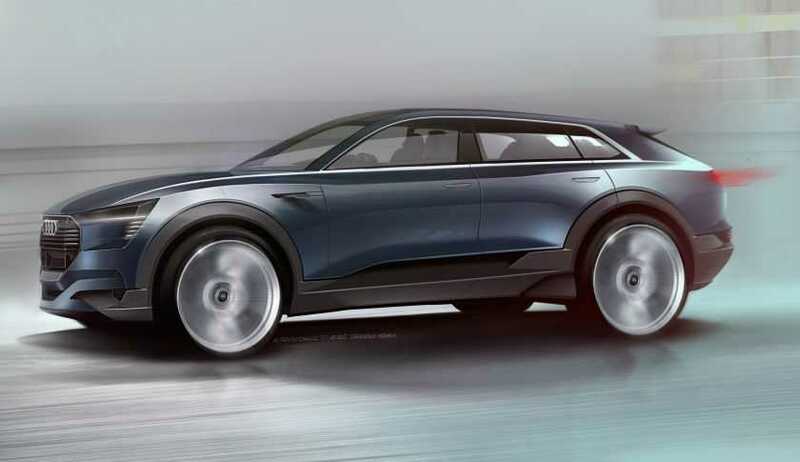 Audi has just released a teaser photo of the new, all-electric SUV vehicle and it is already dubbed as the “Tesla killer”. One thing to note though, the Audi Q6 e-tron will be able to seat four people inside, while the Model S can offer seating for 7 people. The Q6 e-tron, however, has its own strengths and advantages. The main advantage of the Q6 is its sporty, luxurious look and the mileage of more than 300 miles with a single charge. For the design of the SUV, Audi took an approach “start from scratch”. 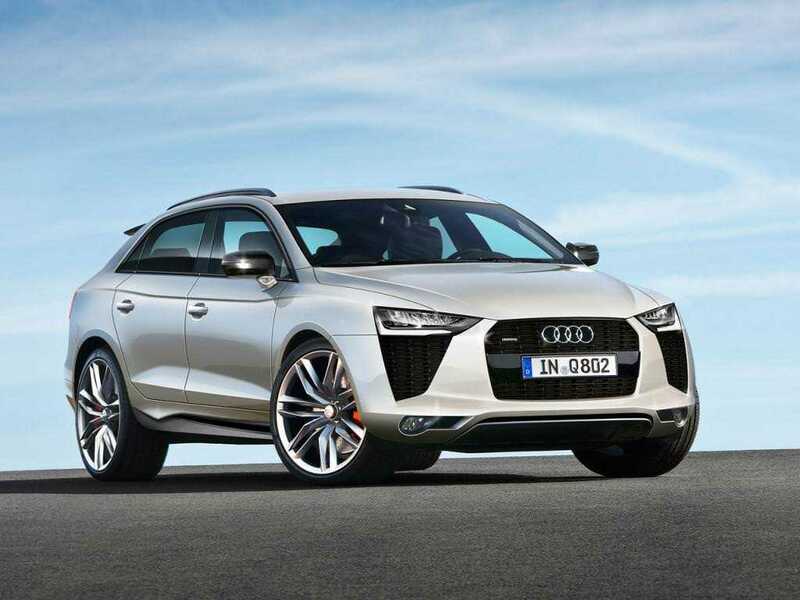 The Q6 e-tron is not a modification of an existing SUV, but rather a design from the ground up. The underbody of the Q6 is very similar to the Tesla Model S, an underbody for a more aerodynamic look. The concept SUV uses three electric motors for driving, one powering the front wheels and two powering the rear wheels. Those three motors allow the Q6 e-tron to run on all-wheel drive system. Sketches from the new design show a resemblance to the Q5 and Q7 models, but apart from the size, the Q6 e-tron is nothing like them. The only similarity is that the new model will sit somewhere in between in size. But the design is a departure from the current designs and is influenced heavily by the new head of design, Marc Lichte. The Q6 e-tron has sleeker profile than its bigger and smaller brother, for starters. The biggest challenge for Audi, according to CEO Rupert Stadler, is to produce a fuel efficient car with zero-emission. In the past, SUVs were not seen as fuel efficient options, but Stadler believes that the new lightweight technology and the electric drive system show that SUVs can be quite efficient. The Audi Q6 e-tron is expected sometimes in 2018, which will conclude the development peek for Audi in the charging department.